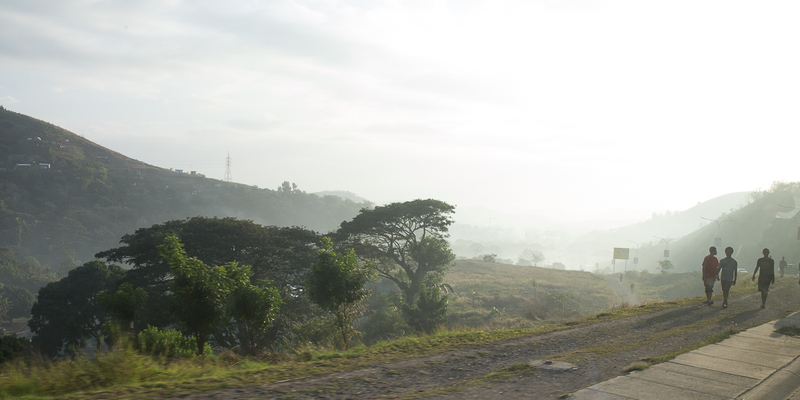 Open Heart International (OHI) has a long history working in Papua New Guinea (PNG). Empowering and educating local hospital staff is one of the core reasons for the PNG project. Every aspect of the services delivered by OHI in PNG is definitely a positive collaboration between the visiting team and local staff, which allows many opportunities for unique interaction and education for both parties. These fantastic collaborative efforts occur from start to finish of each case, from pre-op, to theatre to the Intensive Care Unit and finally to the Ward before discharge. Throughout this process the OHI team work closely together with the local staff ensuring experience and skills are being taught during the life saving surgery. An Australian team from OHI has visited PNG 22 times,with veterans like Dr Matthew Crawford being involved from day one. 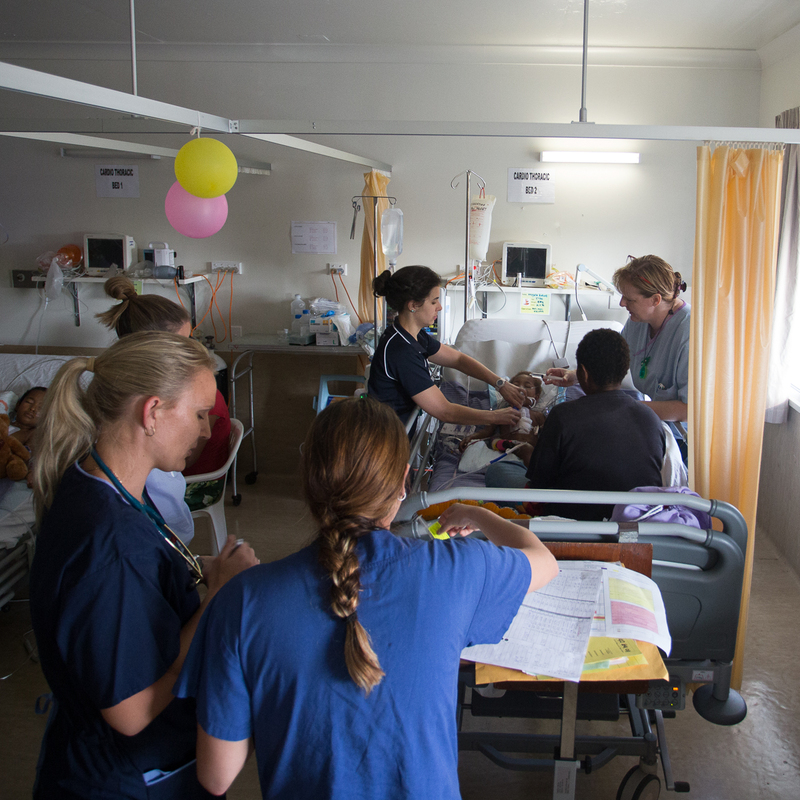 Kym Stuart, one of the theatre nurses is closely behind on 21 visits to PNG so far. The passion, dedication and commitment over the long haul definitely shows in not only the extremely high quality of knowledge and experience they have but also the relationships they have built with the wider community around them. Many others on this trip, from every department, have volunteered here in PNG trips under their belts, not to mention other projects like Africa and Tonga. Once again this dedication to helping others shines through their work, personalities and their interaction with those around them. 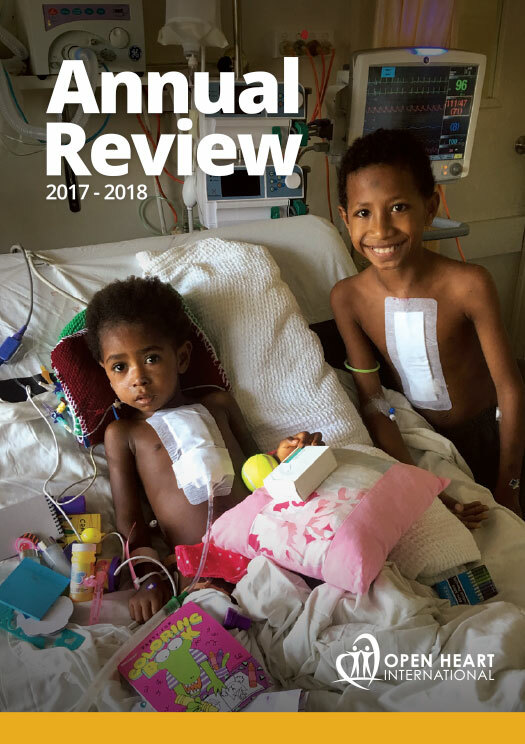 It is evident that the main goal of the project is to see an established program up and running within PNG to service the needs across both adults and children. The program will one day be completely independent of the Australian team, with PNG being self-sufficient. 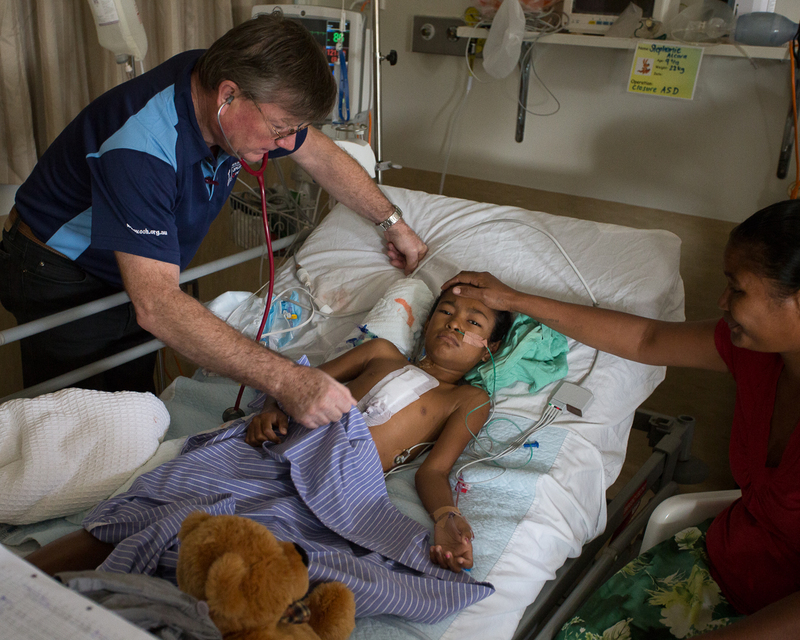 A surgical team from Singapore has been visiting PNG in order to deliver cardiac services to adults with the local surgical teams and staff, with Open Heart International solely focused on paediatric support.